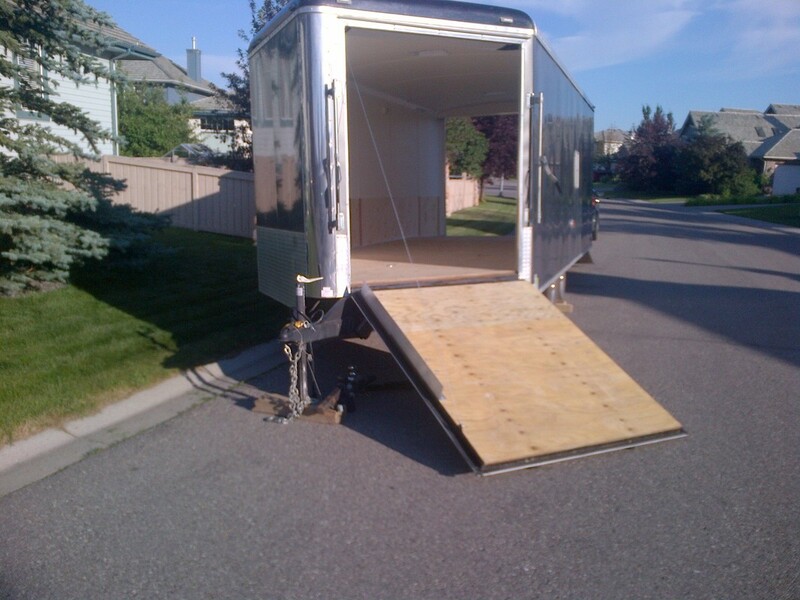 Contact Us - Trailer Rentals - Prairie Operations Ltd.
We are conveniently located in the South East of Calgary. Easily accessible via Deerfoot Trail, 22x or McLeod Trail. We are very close to Okotoks, High River, Black Diamond/Turner Valley, Millarville, Priddis and Bragg Creek.